Explore the field of special education. Five courses (20 credits) comprise the minor in Special Education. 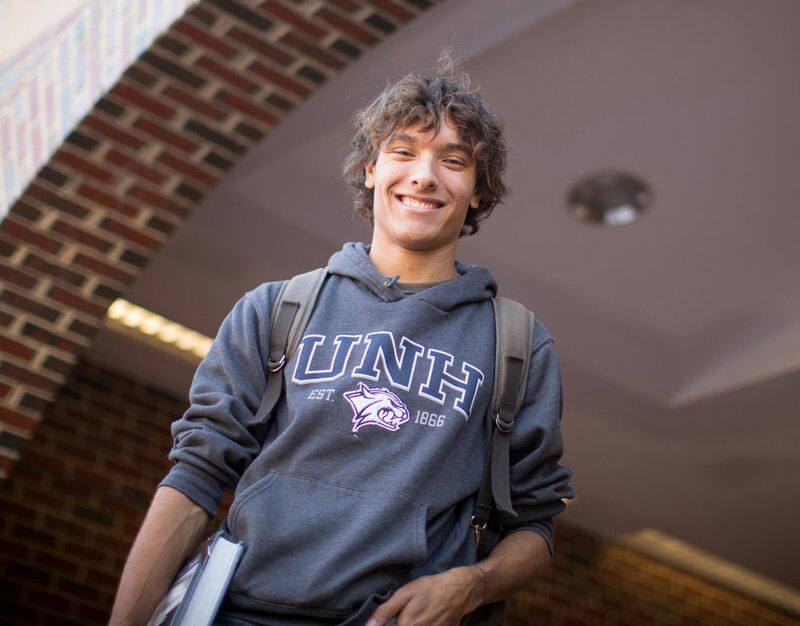 A Certification of Completion of Minor form needs to be completed at the beginning of a student’s final undergraduate semester at UNH. Forms are available from the Registrar’s Office or the Department of Education Office. For more information, contact Cindy Glidden, Department Coordinator, cindy.glidden@unh.edu, 209 Morrill Hall, (603) 862-2311. No more than one required course or one elective may be a transfer course. 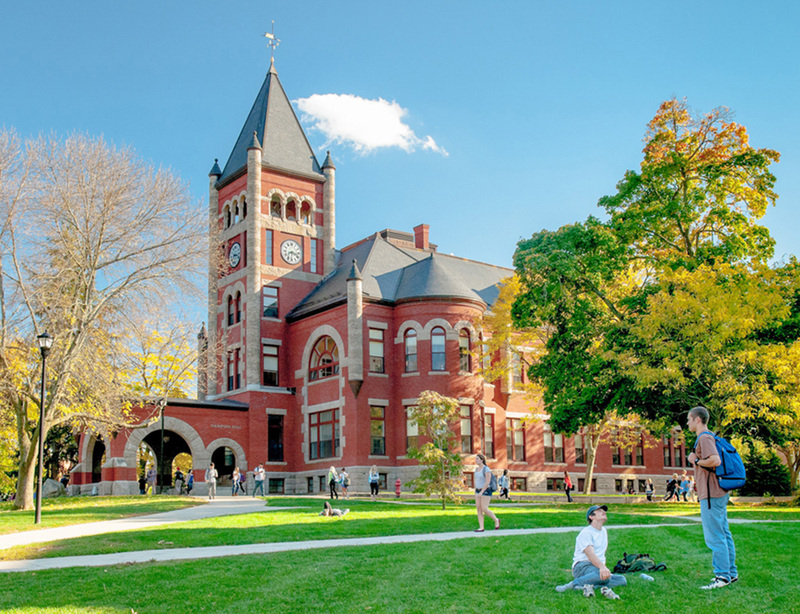 A three-credit course taken transferred from another school will count for three credits at UNH, not four credits. A minor in Special Education does NOT lead to a teaching certification. The Special Education Minor provides students with the opportunity to explore special education as a professional career choice. This minor provides a pathway to the Department of Education's professional graduate preparation program. It will also allow students who wish to gain a greater understanding of the diversity of individuals with disabilities to study their characteristics and needs and the institutional response to assisting those individuals with a disability.